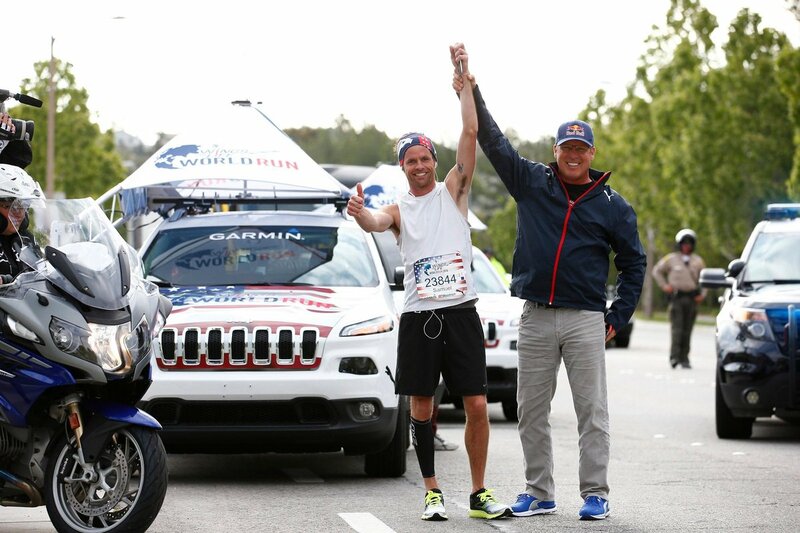 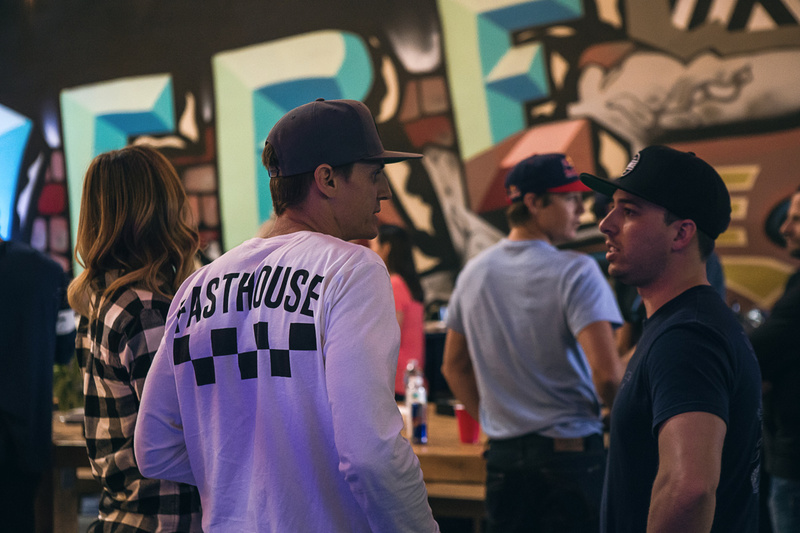 The third annual Wings For Life World Run took place this past weekend with Fasthouse's hometown of Santa Clarita playing host as one of the 34 cities around the world where the run is held. 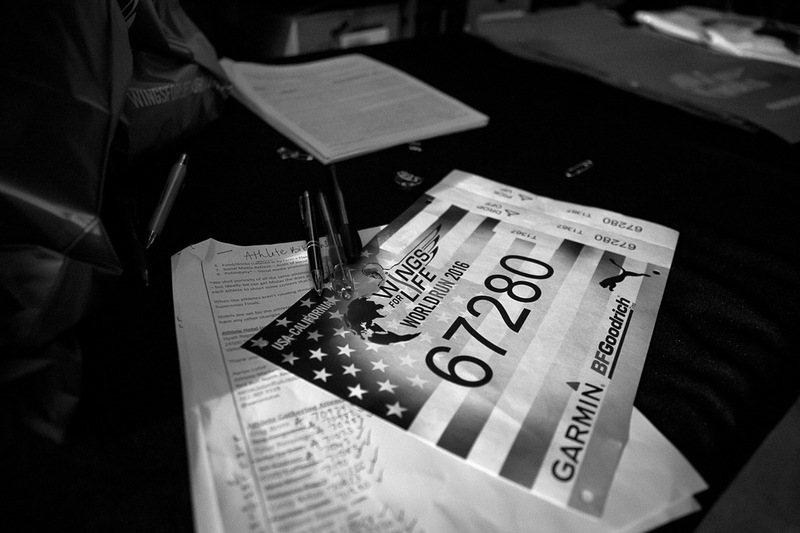 In each city, participants race against a catcher car that steadily increases speed until it catches all the runners. 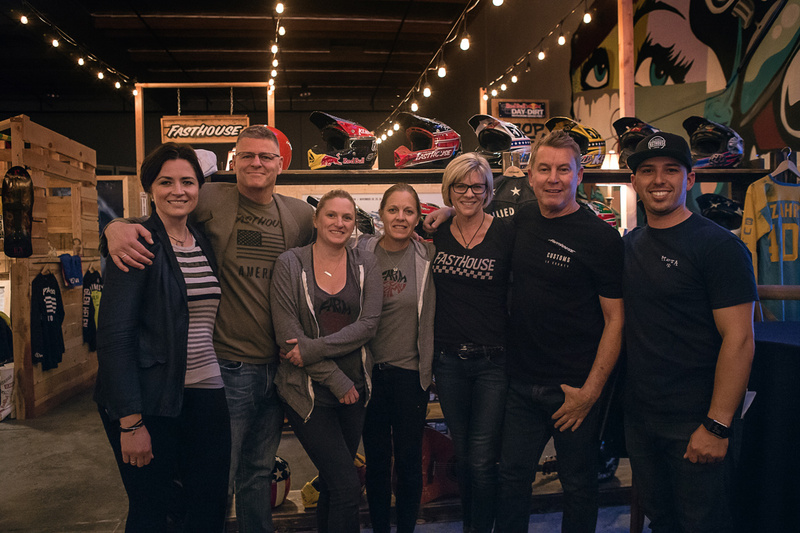 And for this year’s event, none other than Fasthouse’s good friend and former motocross Champion Ricky Johnson drove the car in Santa Clarita. 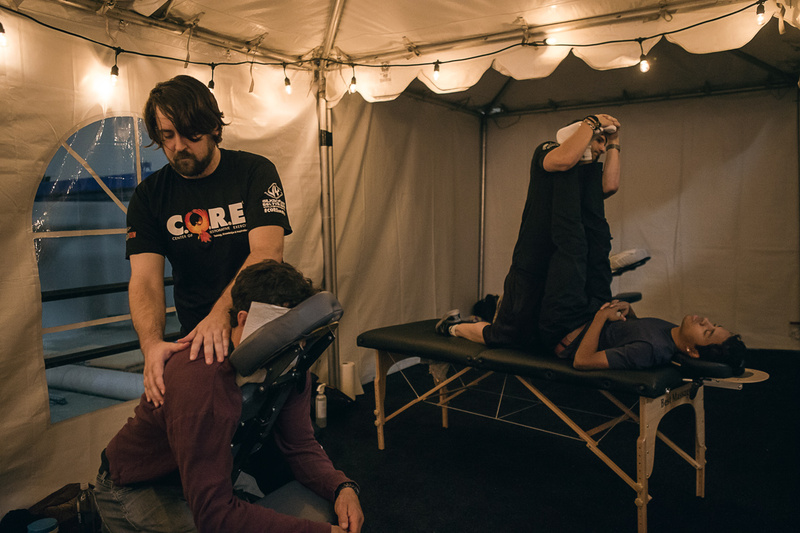 All told, the global event raised over $7.5 million for spinal cord research with thousands of people participating for the awesome cause. 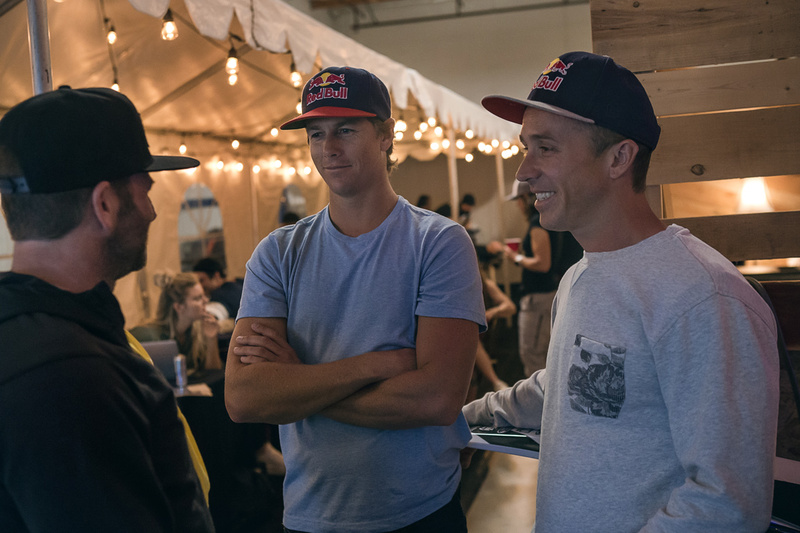 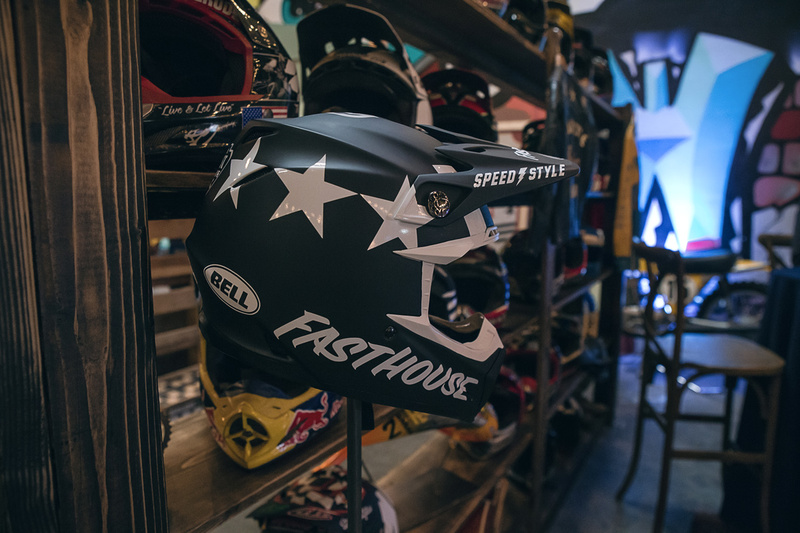 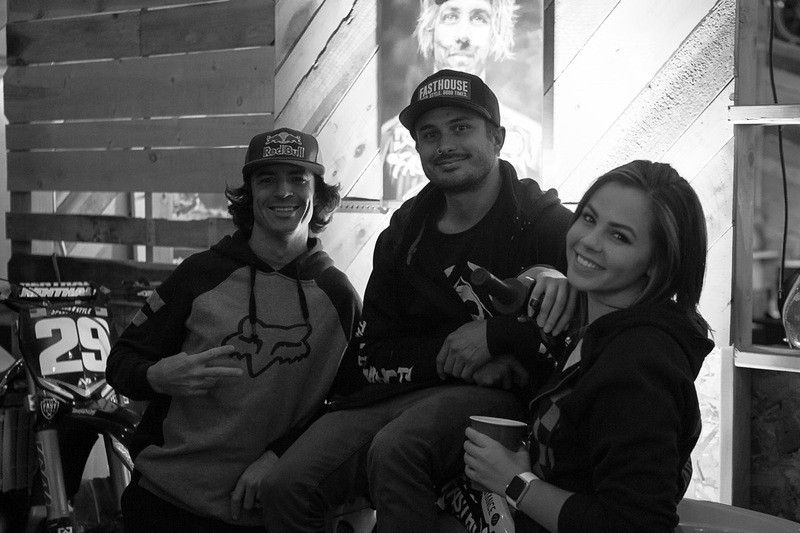 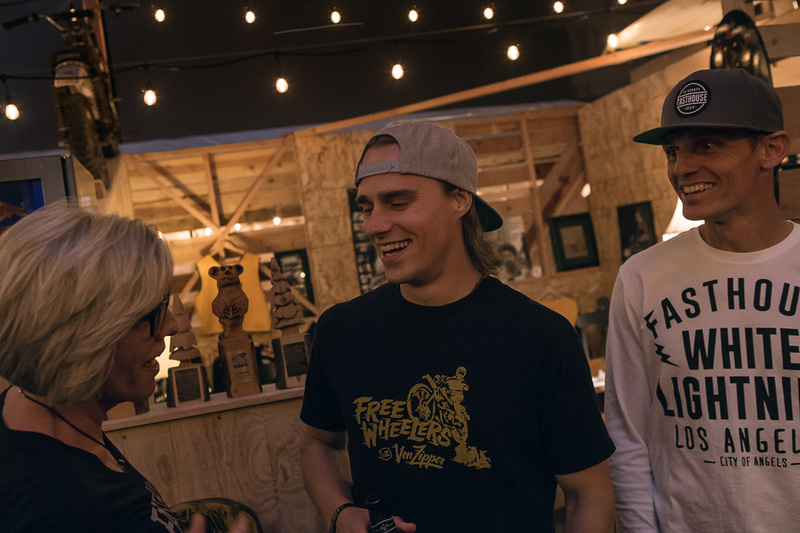 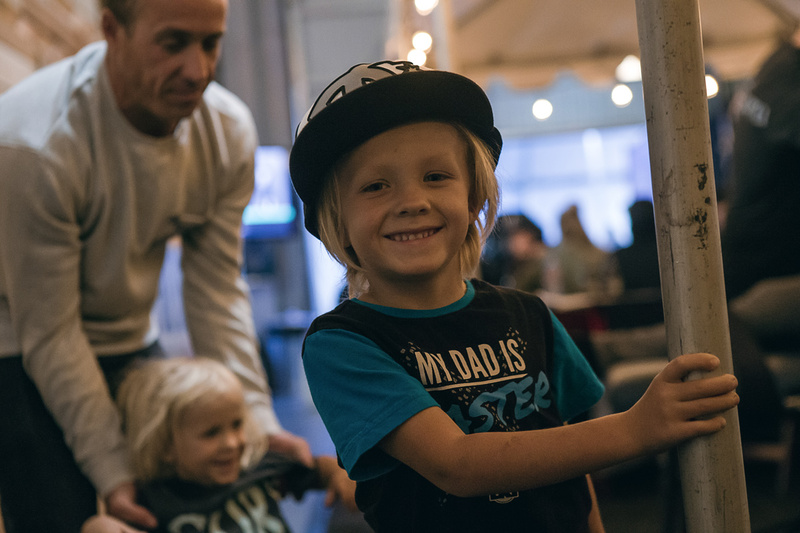 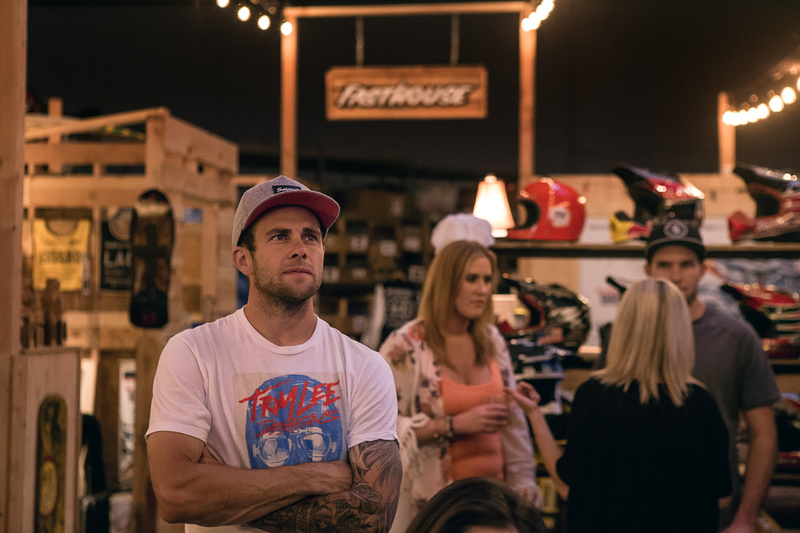 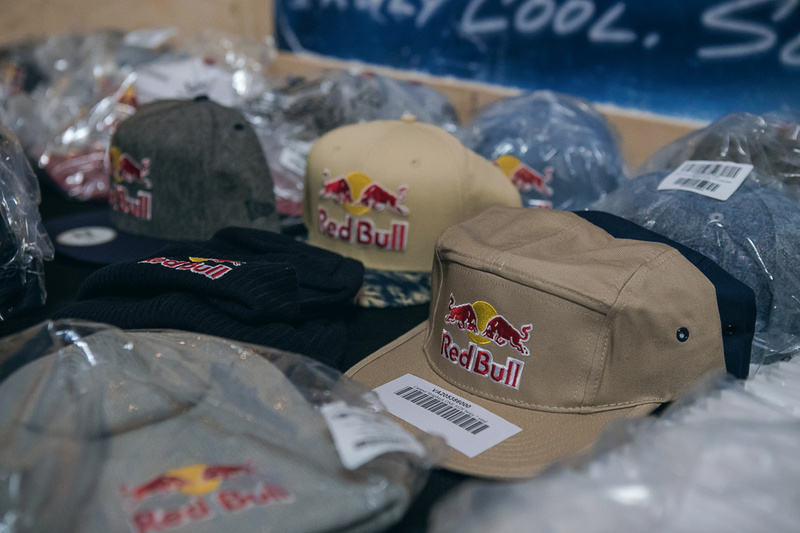 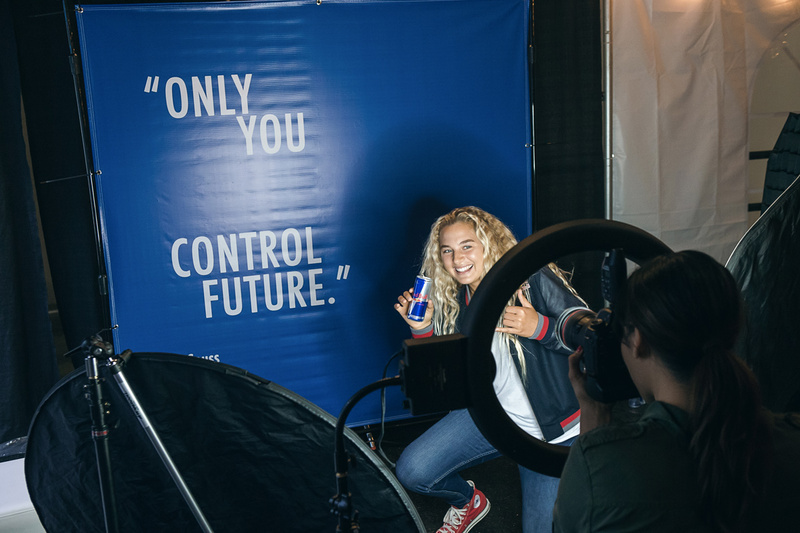 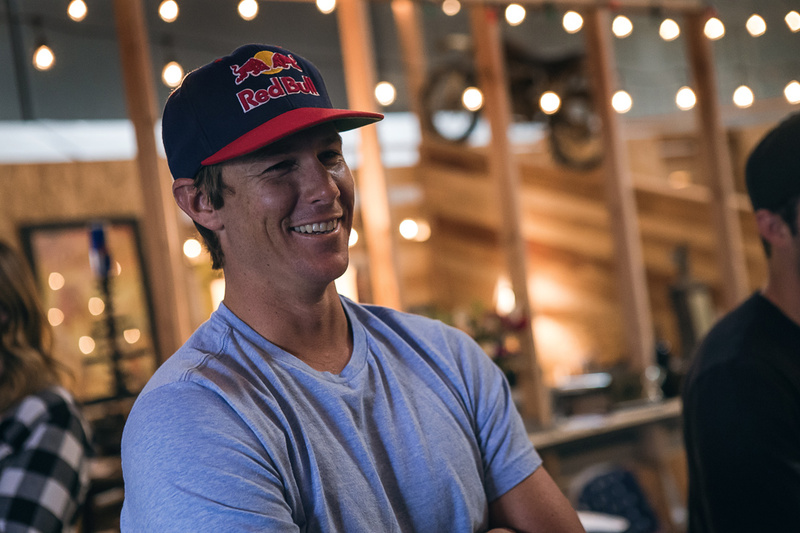 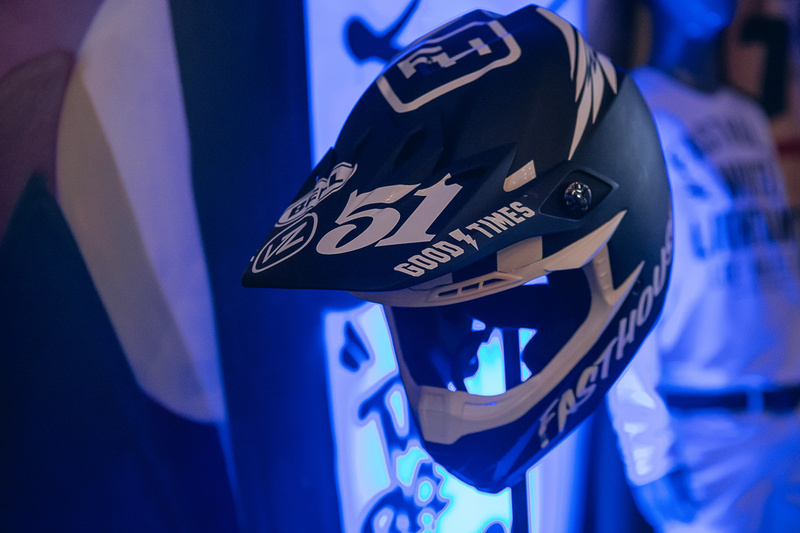 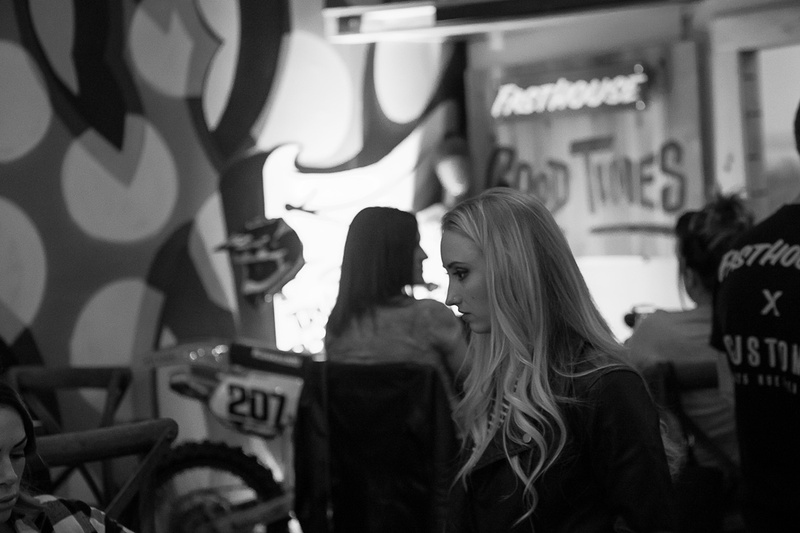 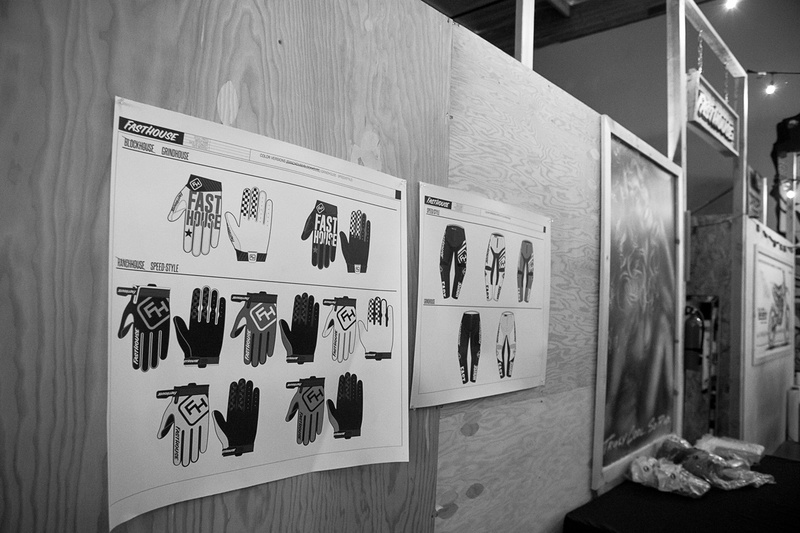 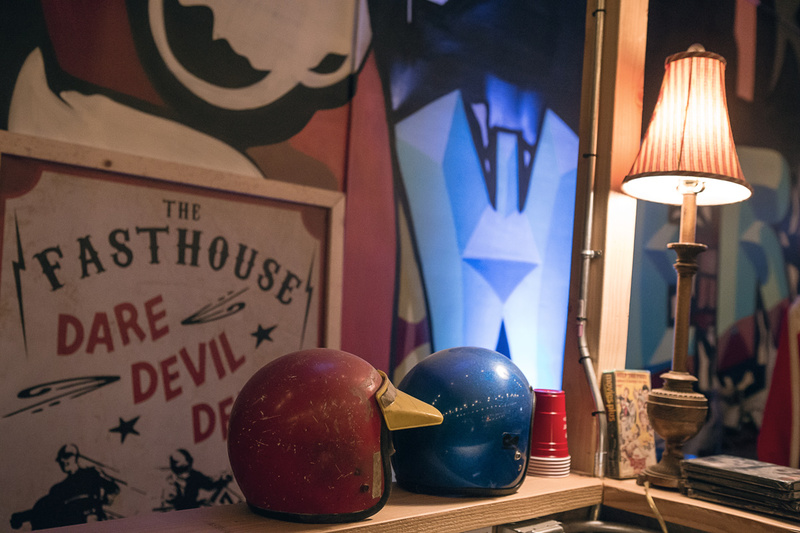 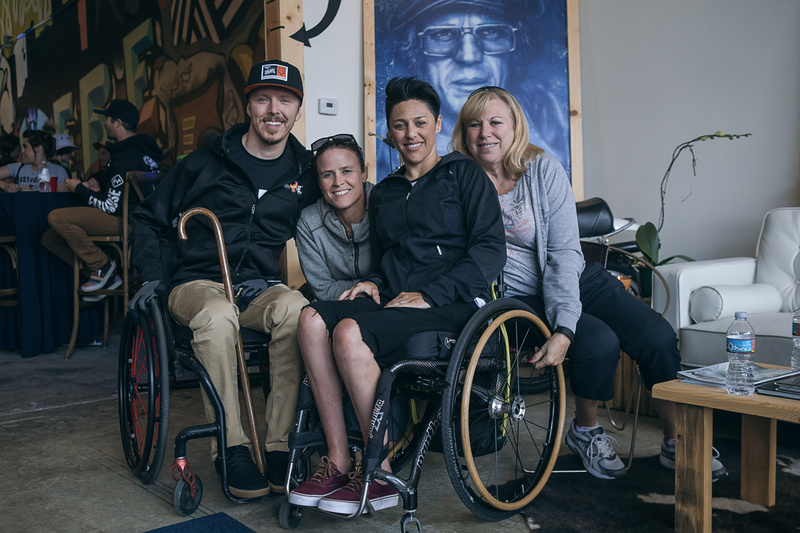 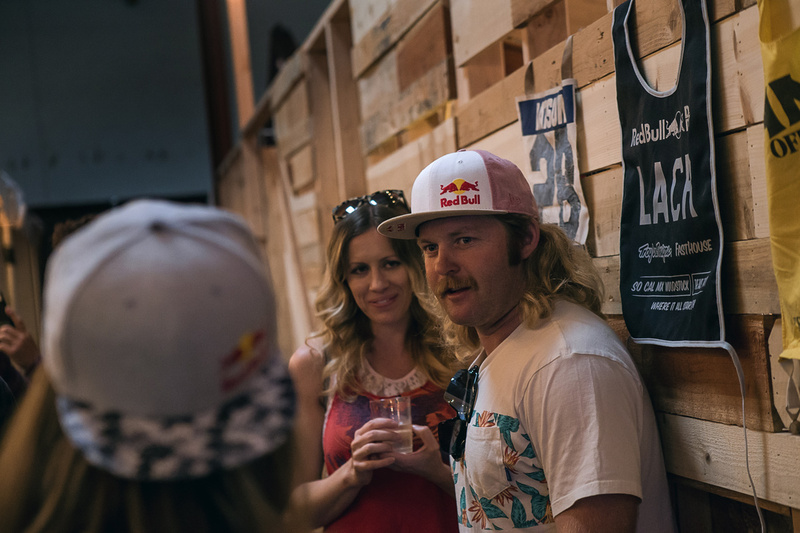 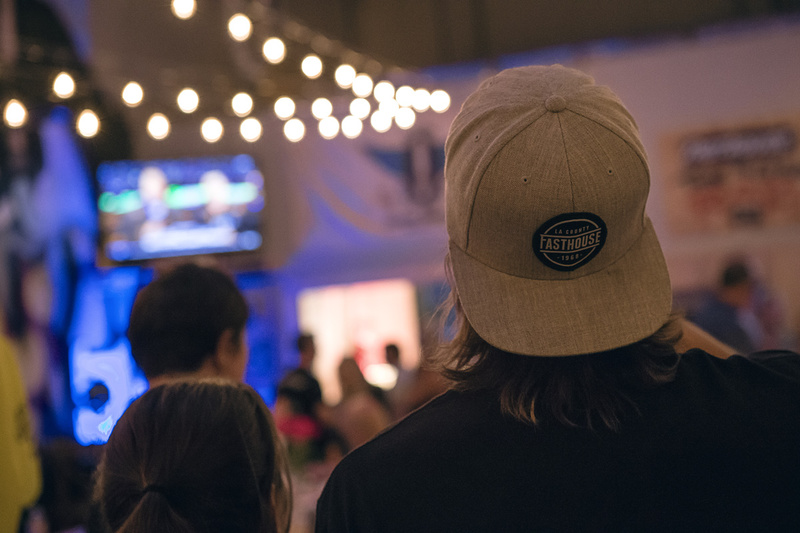 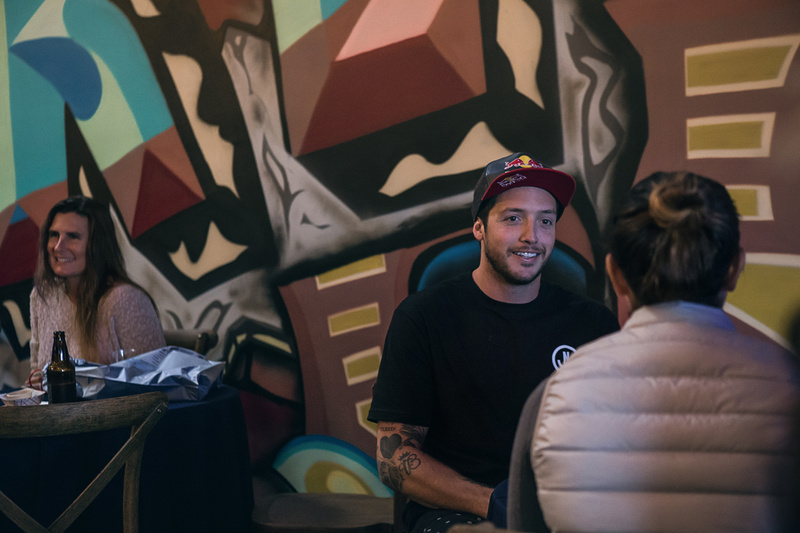 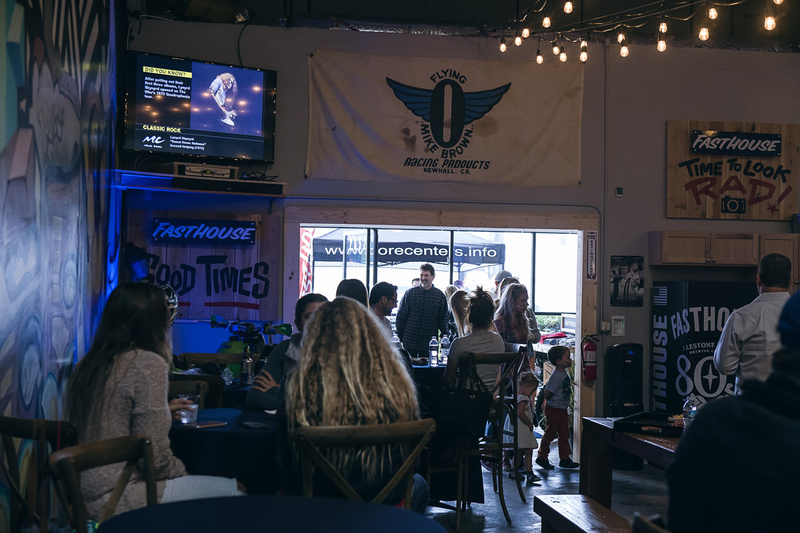 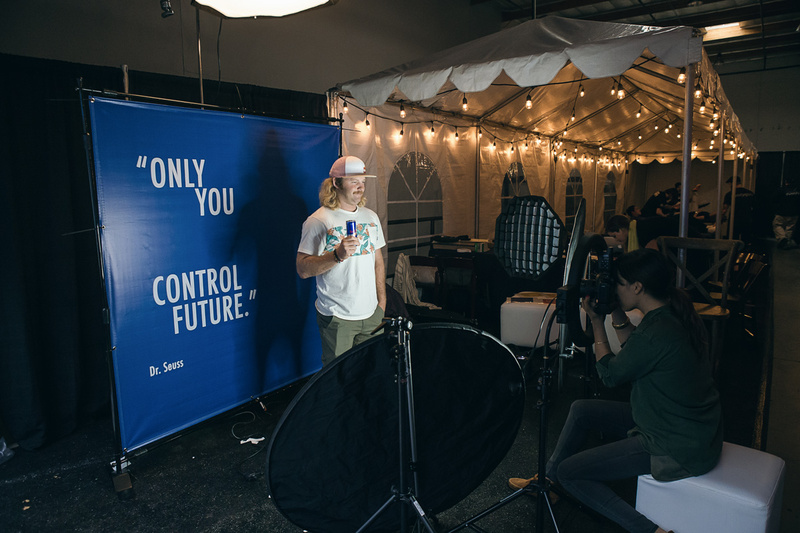 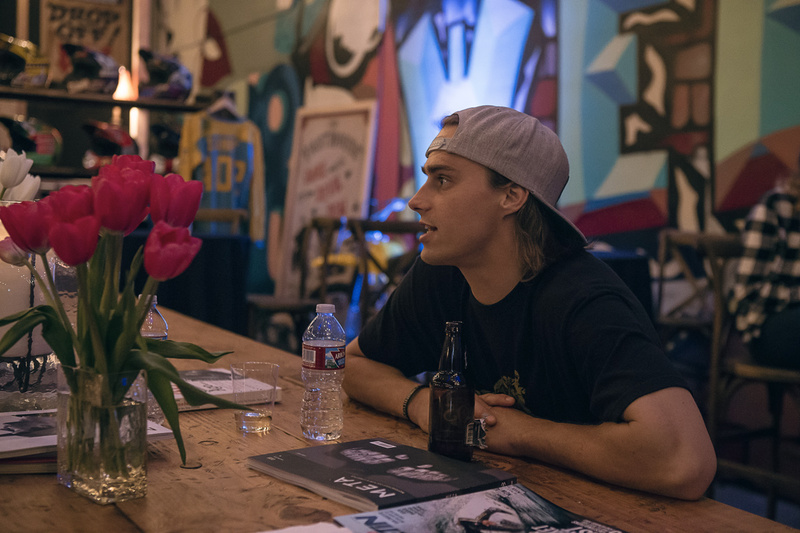 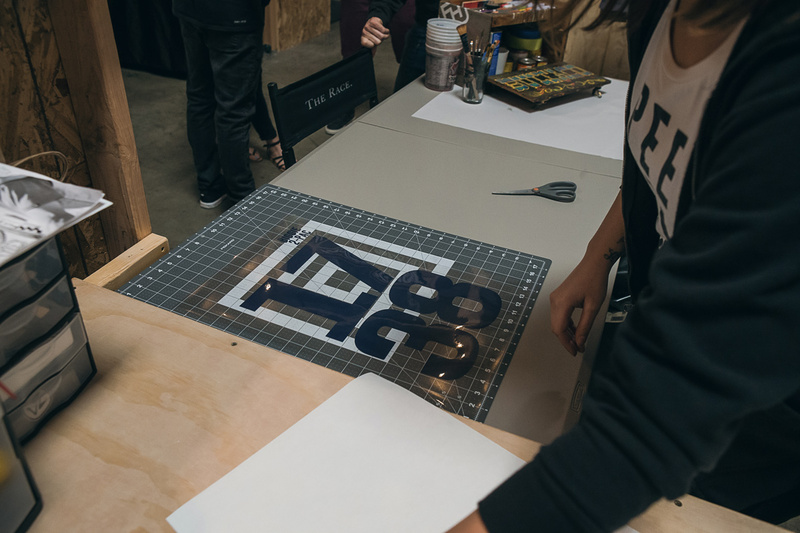 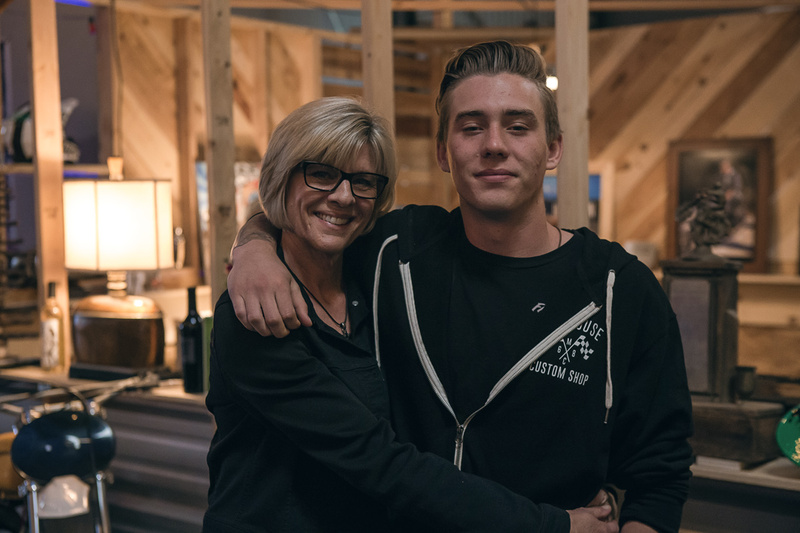 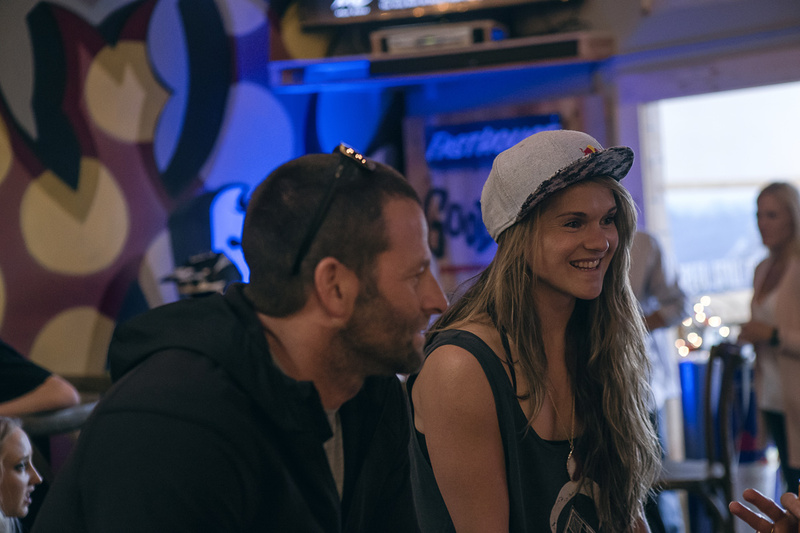 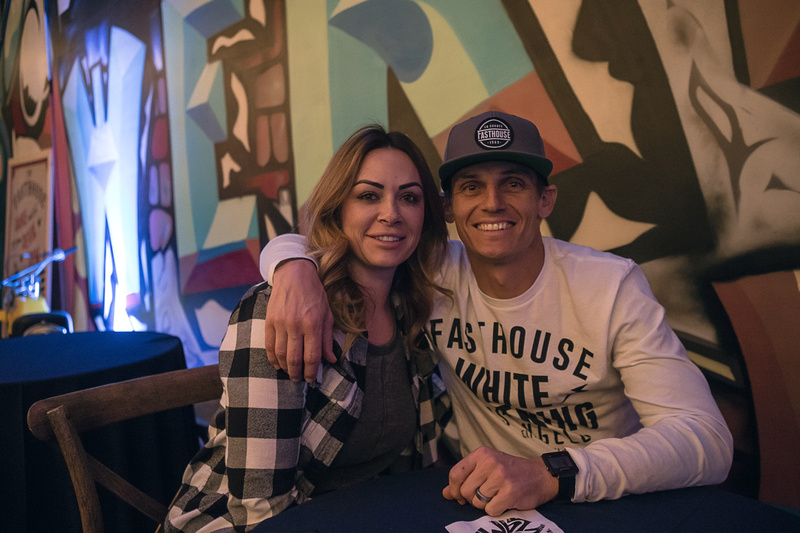 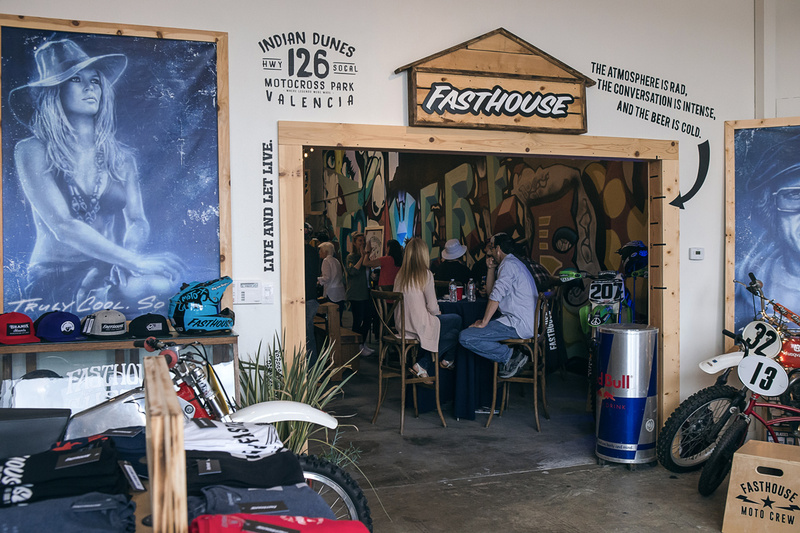 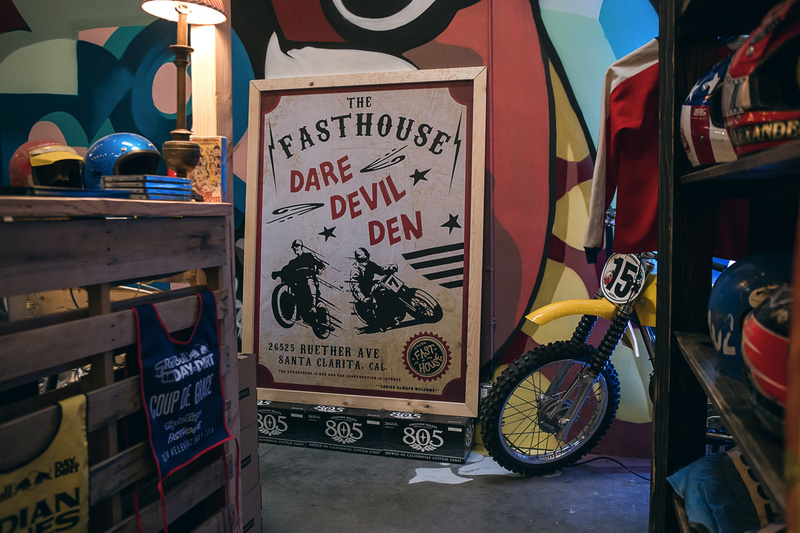 Prior to the early morning start time in Santa Clarita, Red Bull's athletes converged on the Fasthouse headquarters for an evening of good food, massages, and ice-cold 805 beer. 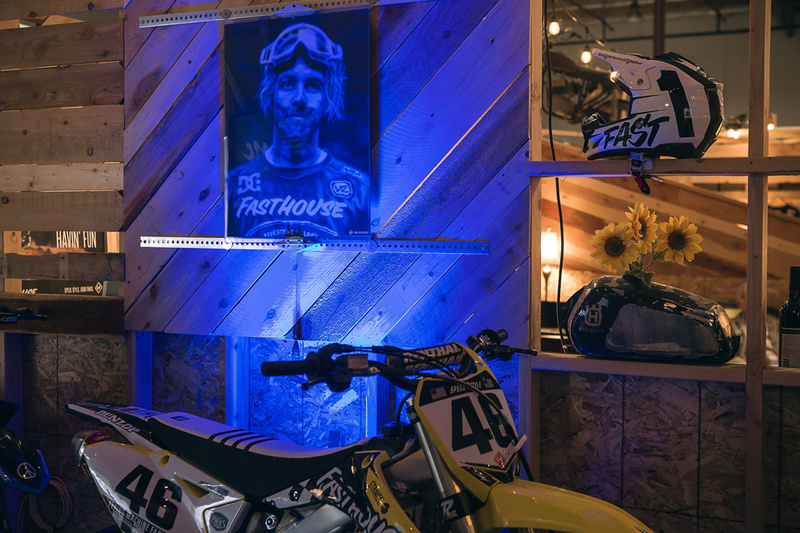 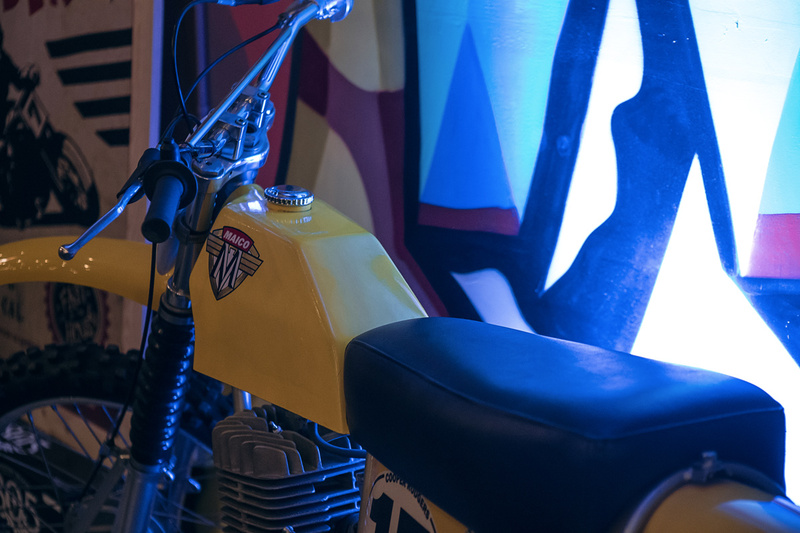 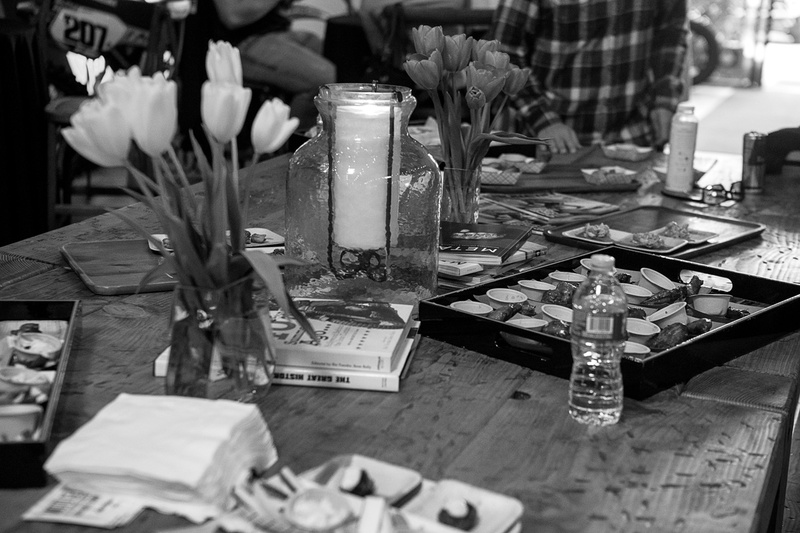 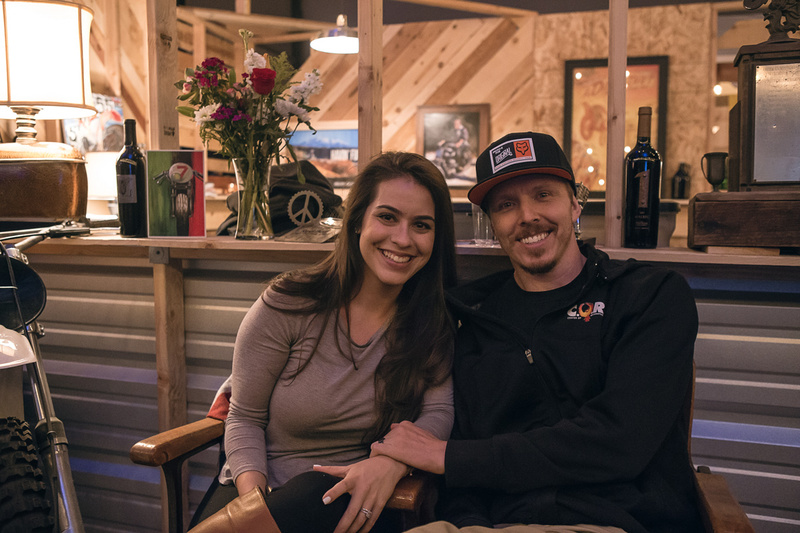 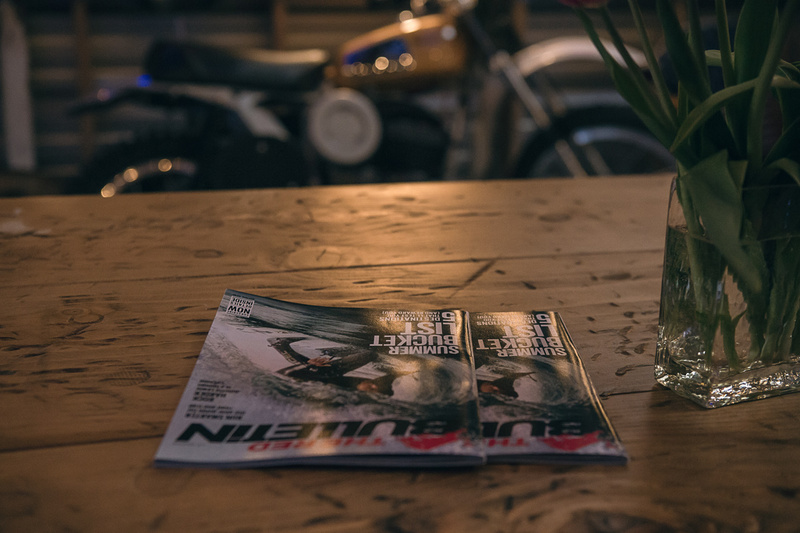 The amazing Farm And Flame truck out of Westlake Village provided the catering, and there were plenty of good times as everyone hung out and watched the Las Vegas Supercross finale, which as we all know turned out to be a complete mudfest. 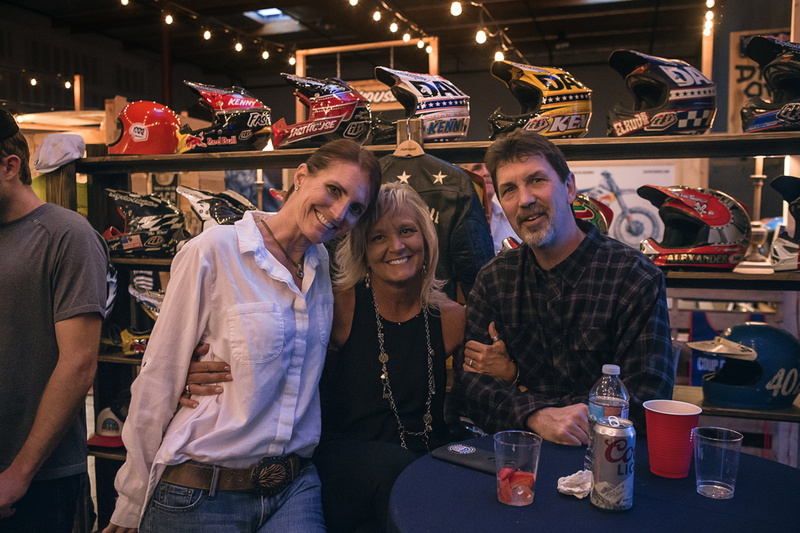 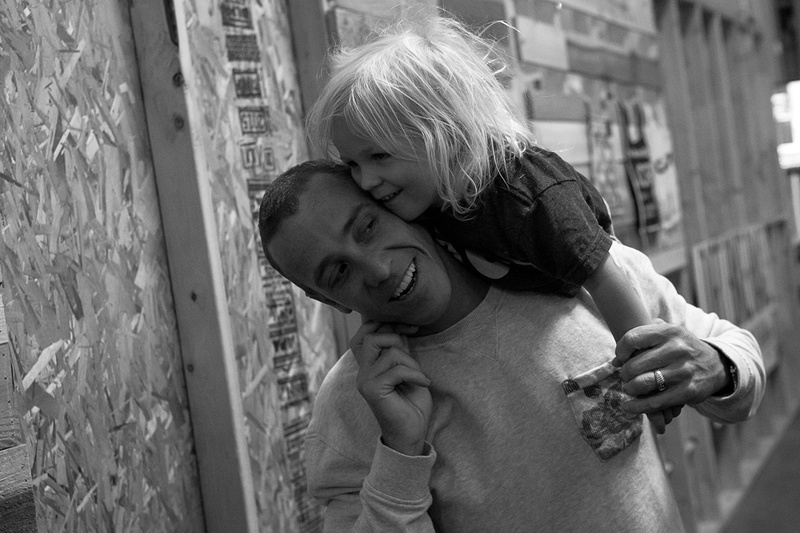 Check out the huge photo gallery from the dinner, and be sure to register for next year’s run. 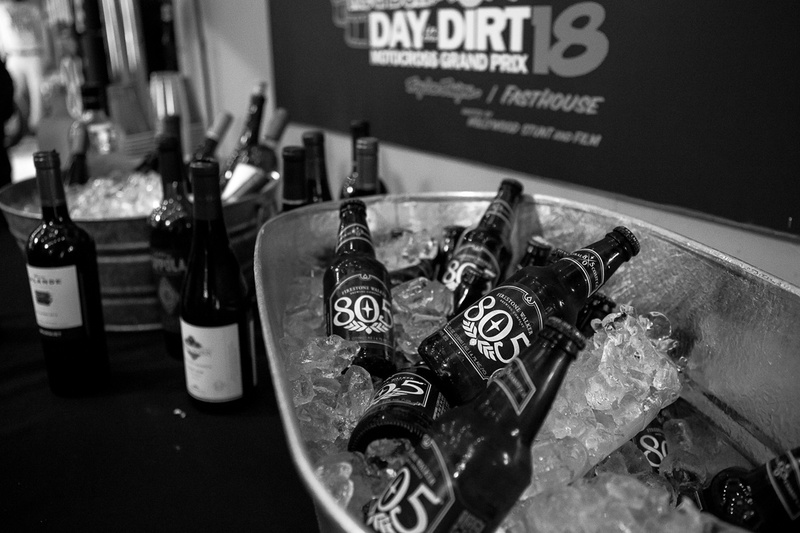 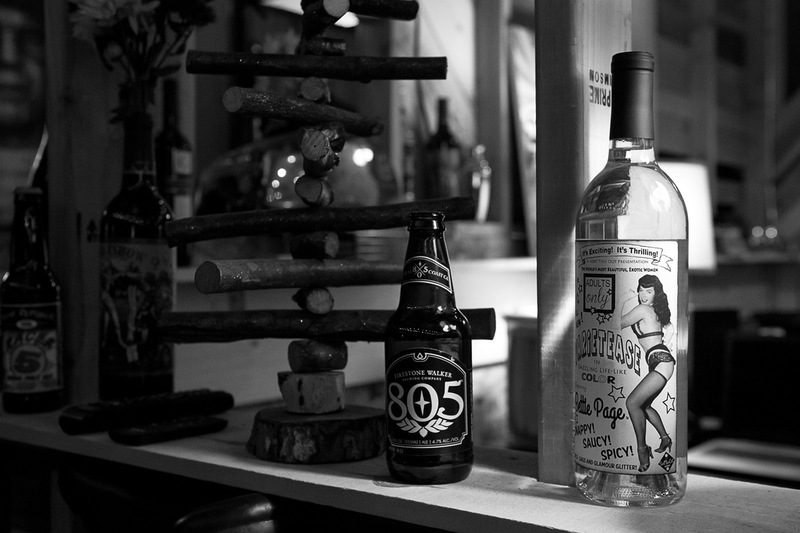 The 805s were ice cold all night. 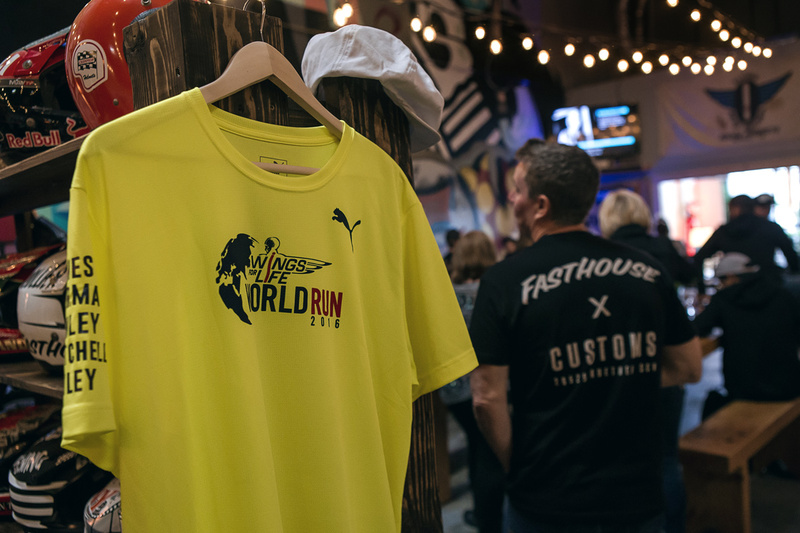 All the athletes received a custom World Run t-shirt complete with names of people they were running for.